IDMP defines the data elements and structures for the unique identification and exchange of medicinal products´ information. The set of fife ISO international standards has been developed by the ISO in response to a worldwide demand for internationally harmonised specifications for identification and description of medicinal products. Article 40 of the new pharmacovigilance implementing measures legislation mandated the EMA to use the ISO IDMP standard latest by July 2016. 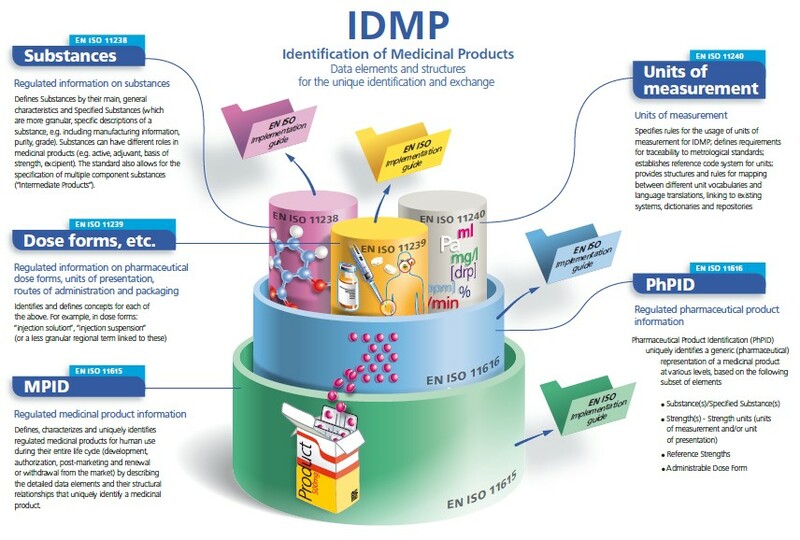 IDMP provides the basis for the unique identification of medicinal products, which facilitates the activities of medicines regulatory agencies worldwide by jurisdiction for a variety of regulatory activities (development, registration and life cycle management of medicinal products, pharmacovigilance, and risk management). They can also be applied to Investigational Medicinal Products. Messaging specifications are included as an integral part of the IDMP Standards. 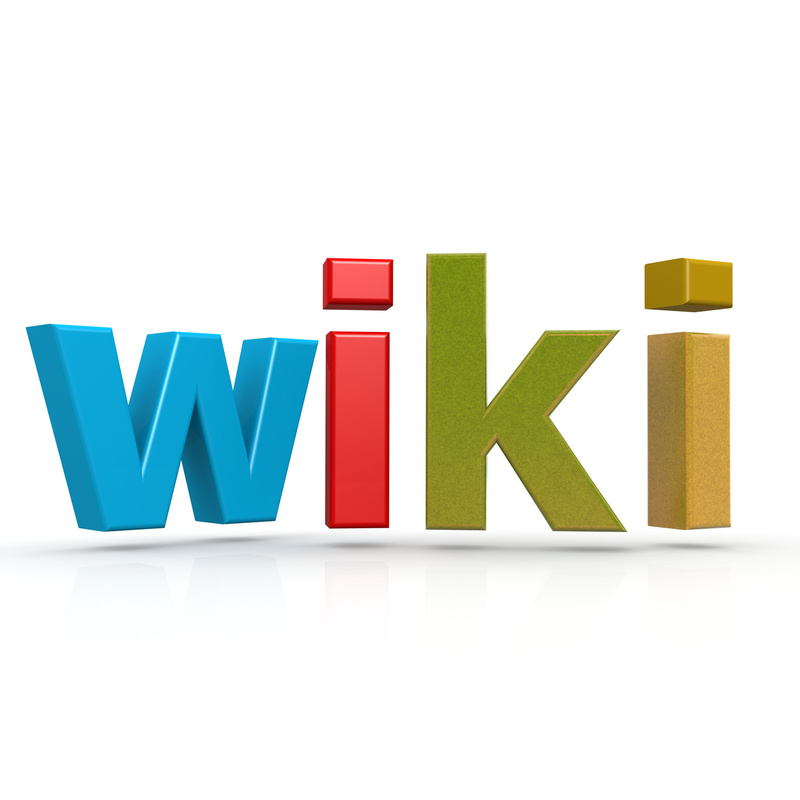 They describe and protect the integrity of the interactions for the submission of regulated medicinal product information in the context of the unique product identification; they include acknowledgement of receipt including the validation of transmitted information. Health Level Seven (HL7) Message Exchange are normative within the IDMP Standards. 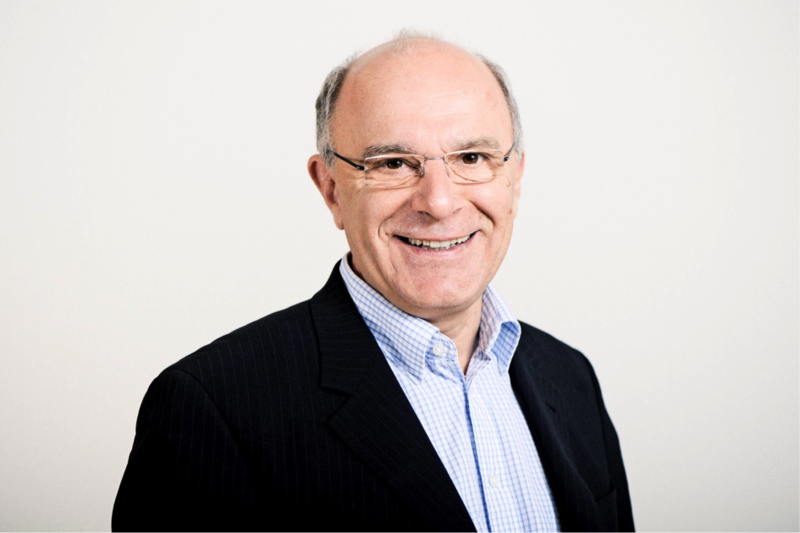 IDMP Standards are completed with Implementation Guides which are currently in development (2015), as well as with Technical Specifications (TS) 16791 (provides guidance for the identification of medicinal products by using intenational supply chain Standards, securing traceability, safe supply chain and other market requirements) and Technical Requirements (TR) 14872 (Requirements for the implementation of the Standards for the identification of medicinal products for the exchange of regulated medicinal product Information), the latter being in development. In order to submit the data all branches of a company should share a common language, from pharmacovigilance to product supply to comply with the controlled vocabulary dedicated. The structured substance information, and controlled vocabularies for pharmaceutical dose forms, units of presentation, routes of administration, and packaging will be challenging to integrate. Furthermore the terminology needs to be aligned throughout the company. ISO 11238 defines substances by their main, general characteristics and Specified Substances (which are more granular, specific descriptions of a substance, e.g. including manufaturing information, purity, grade). Substances can have different roles in medicinal products (e.g. active, adjuvant). They are identified via their molecular weight, structure and their unique Identification Number (ID).